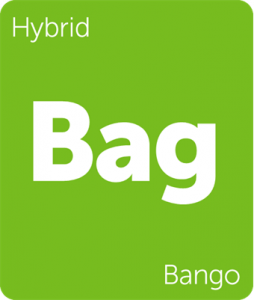 This week’s New Strains Alert is steeped in mysterious genetic crosses. 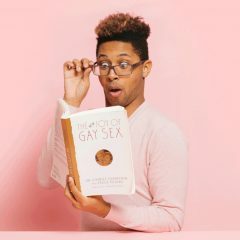 Ginger Ale, whose grandparent genetics remain unclear, is quickly gaining a reputation as a heavy-hitting hybrid with a potent, effervescent euphoria and a second-to-none sedation that bubbles up throughout the body. 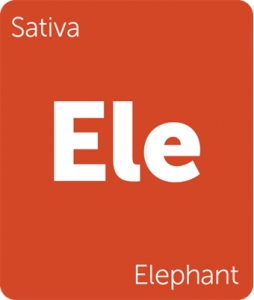 Elephant, an old school sativa known for its mammoth buds, is making a comeback despite its mysterious heritage. Offering up a sweet and sour aroma and a hazy, creative bent, this precious pachyderm is sure to enter the “puff, puff, pass” rotation. Enemy of the State (not starring Will Smith) is another old school cut with unknown genetics. But this resinous renegade has a touch more renown than the others, as Enemy of the State is known to be a parent of the famed Amnesia strain. As the database grows and these strains are unearthed, resown, tested, and truly discovered, we will all be better for it. 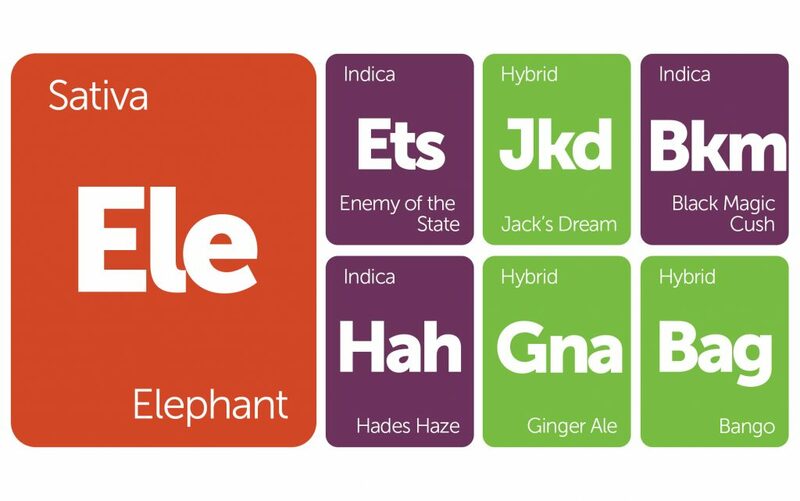 Share your favorite local strain and we’ll do our best to tell its story and share it with the world! Elephant is an old school bud with a lineage lost to time. 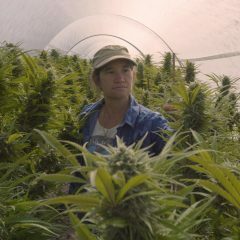 This strain supposedly acquired its name for the elephant-sized colas it creates during its flowering cycle. The chunky flowers express a sweet and sour aroma that is reminiscent of candy and citrus while also retaining a subtle spiciness. Elephant has a strong cerebral buzz that immediately strikes the head and settles behind the eyes. It’ll also get you talking and stimulate your creative side. Enjoy Elephant throughout the day to ignite appetite, spark creativity, and enhance all manner of physical activity. 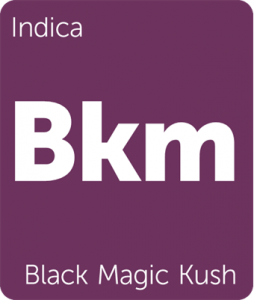 Black Magic Kush (also known simply as Black Magic) is an indica-dominant strain with mysterious and arcane genetics. With jade green foliage and bright orange pistils, Black Magic Kush looks nearly as good as it tastes. Exhibiting a terpene profile soaked in sweetness, berry, and herbaceous overtones, Black Magic Kush delivers a pleasurable variety of flavors, aromas, and effects that help nullify stress and encourage rest. Utilize this strain at the end of the day to make the most of its sleep-inducing qualities. Jack’s Dream is a stimulating hybrid with familiar flavors and gentle effects. This common sense cross of Jack Herer and Blue Dream offers the consumer an immediate rush of energy that crests into heady euphoria, encouraging laughter. 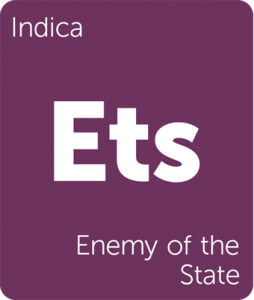 The smell and taste have been described as a sweet Trainwreck, exhibiting hints of skunk, pine, and a latent berry sweetness that glides over the tastebuds. Enjoy Jack’s Dream throughout the day to improve mood and stimulate creativity. Hades Haze is a devilish bent on classic Haze genetics. Known for its rarity and indica-dominant nature, Hades Haze drops sedating weight on the consumer while still hazing the mind with a potent euphoria. 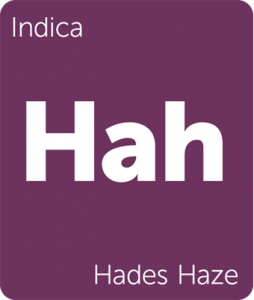 Usually accompanied by a THC content of 20% or higher, Hades Haze’s powerful euphoria gives way to creativity, laughter, and a lighthearted demeanor ideal for a night of movies and video games. Hades Haze exhibits its true indica nature with continued consumption, weighing on the limbs and eyes while encouraging rest and relaxation. Utilize Hades Haze to combat insomnia, anxiety, and pain. 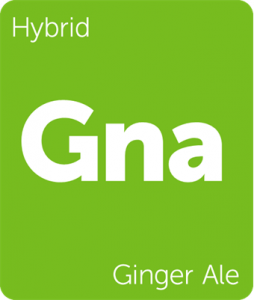 Ginger Ale, a cross between Cinderella 88 and Cafe Girl, is a potent hybrid known to test upwards of 20-25% THC. This heavy-handed cross delivers an immense burst of euphoria coupled with weighted body effects that saturate the consumer’s perception while locking them to the couch. Use this strain with care as the effects have been known to overpower unseasoned consumers. With smooth floral notes and a subtle herbaceous spice, Ginger Ale relaxes the consumer nearly to the point of sedation. Enjoy Ginger Ale to combat restlessness, stress, and nausea.